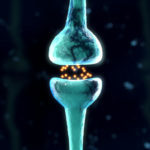 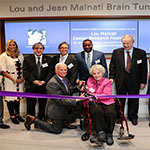 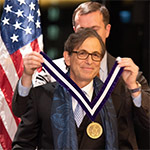 A nationally recognized leader in the fight against brain tumors, the Northwestern Medicine Lou and Jean Malnati Brain Tumor Institute of the Robert H. Lurie Comprehensive Cancer Center of Northwestern University at Northwestern Memorial Hospital offers patients individualized, compassionate care and the most advanced clinical trial and treatment options available. 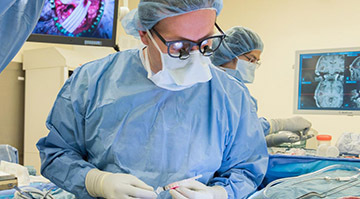 Developing a comprehensive treatment plan leading to the best possible outcome and quality of life for each patient is a team effort for our world-renowned specialists. 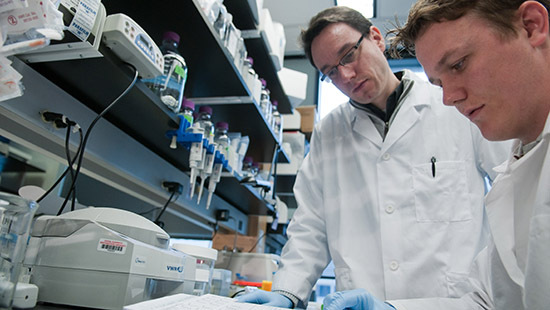 By working closely with our scientists, physicians are able to design clinical trials that translate laboratory discoveries into new and improved therapies. 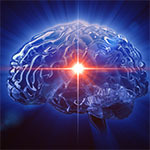 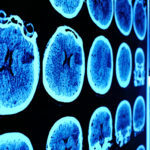 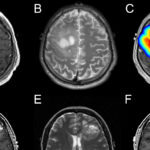 Learn more about the symptoms commonly associated with brain tumors and how our experts use state-of-the art technologies to diagnose tumors with accuracy and precision. 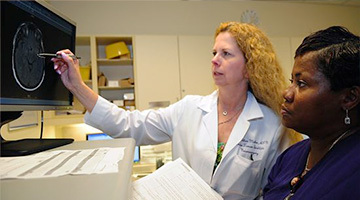 We consider many factors, including the type, size, pathology, molecular profile and location of your tumor, to develop a customized treatment plan for your needs. 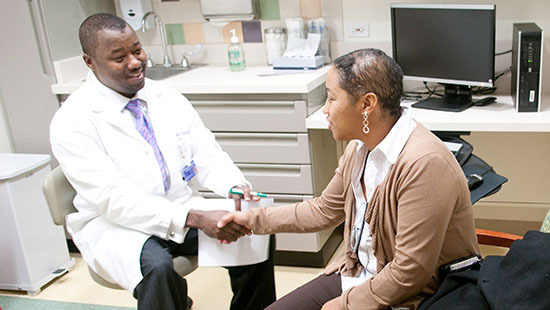 Learn about resources and services offered by our Supportive Oncology Team to help patients and their families cope with the challenges of cancer. 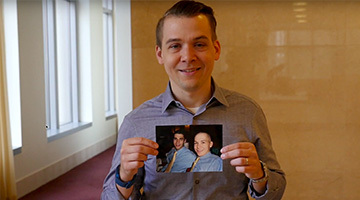 Through our Cancer Survivorship Institute, support continues after treatment ends.